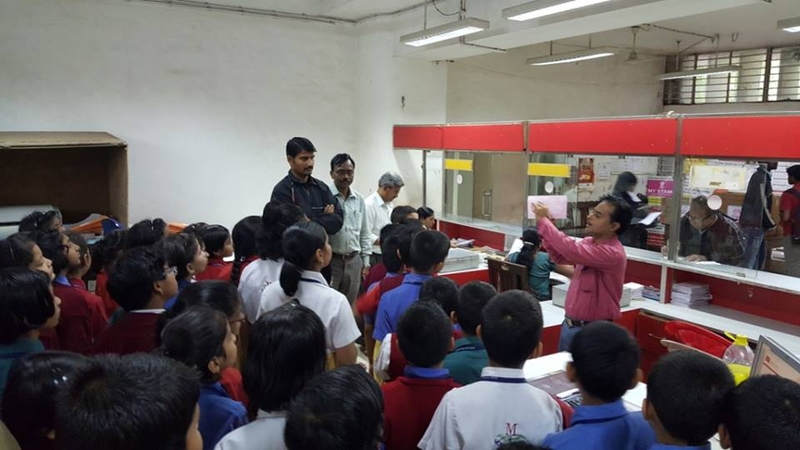 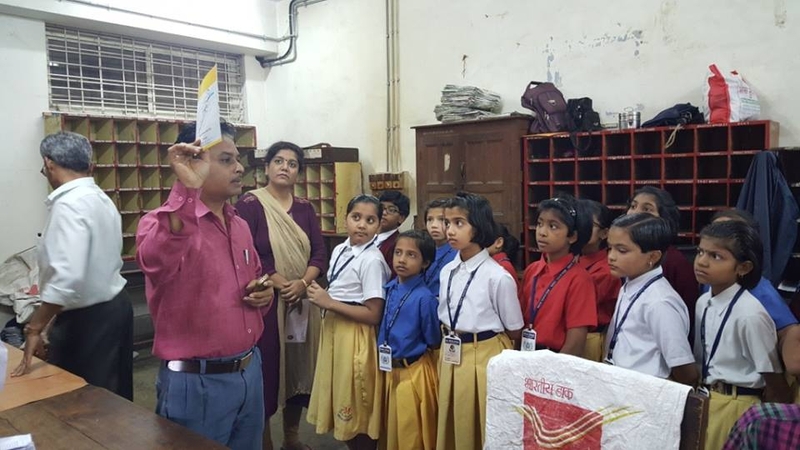 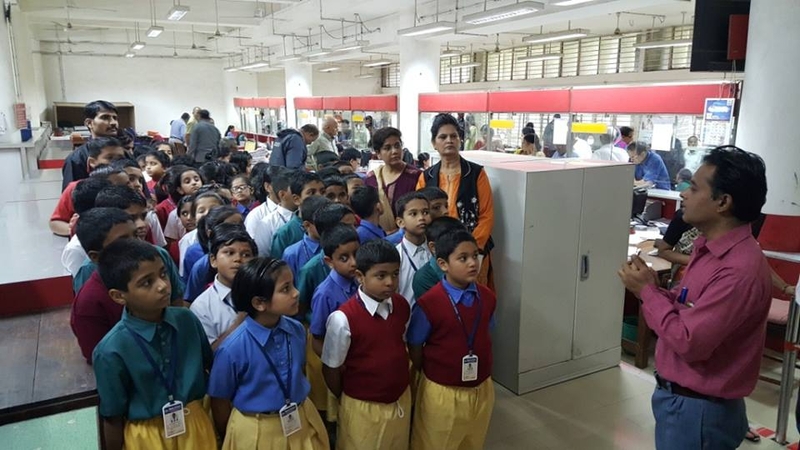 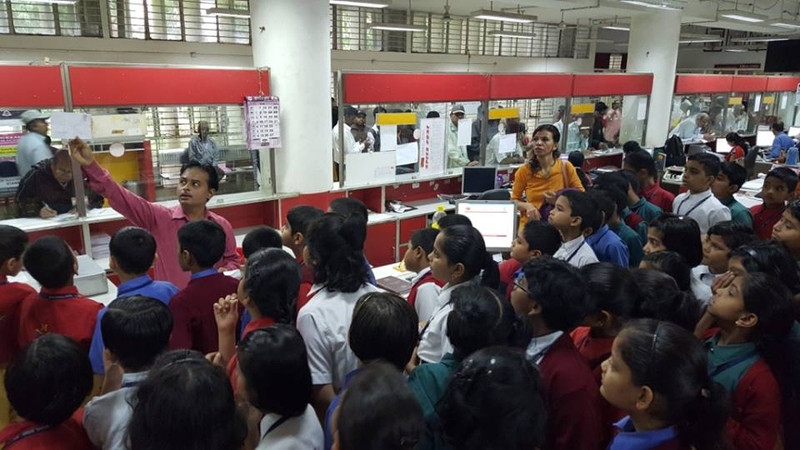 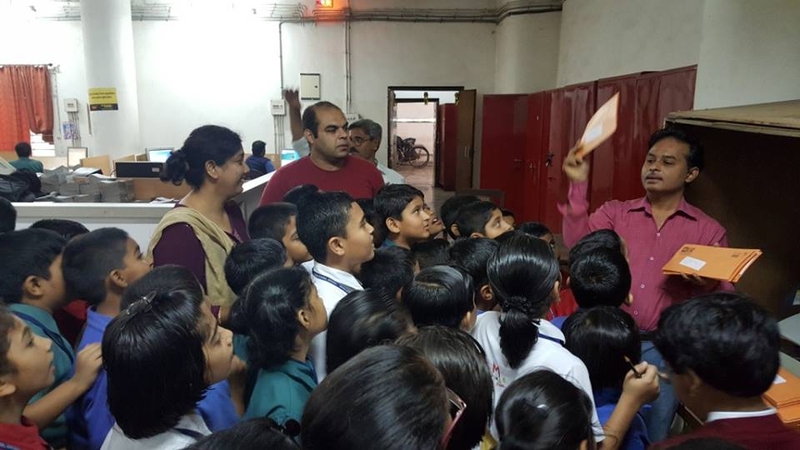 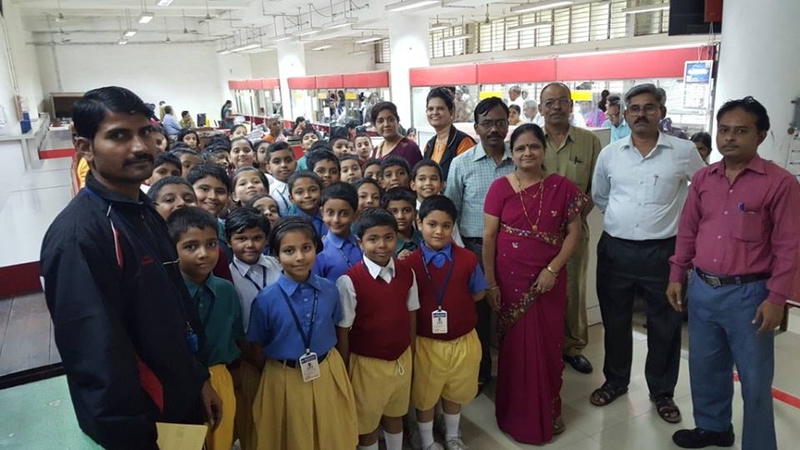 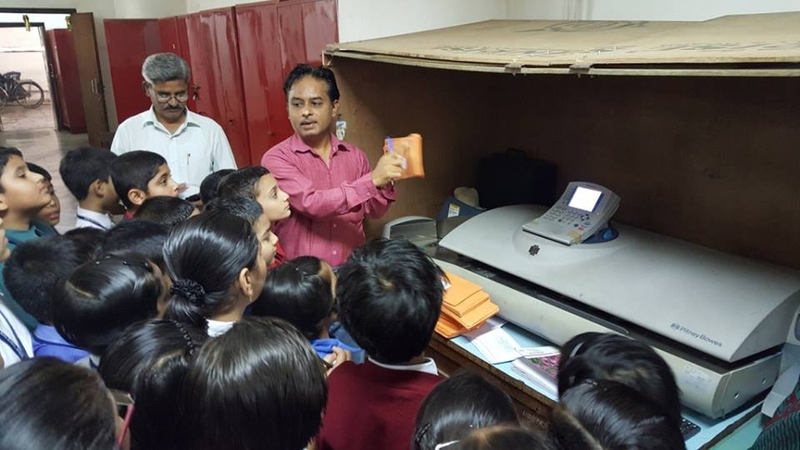 The students of class 4th of Mona School had a field visit to the Post office. 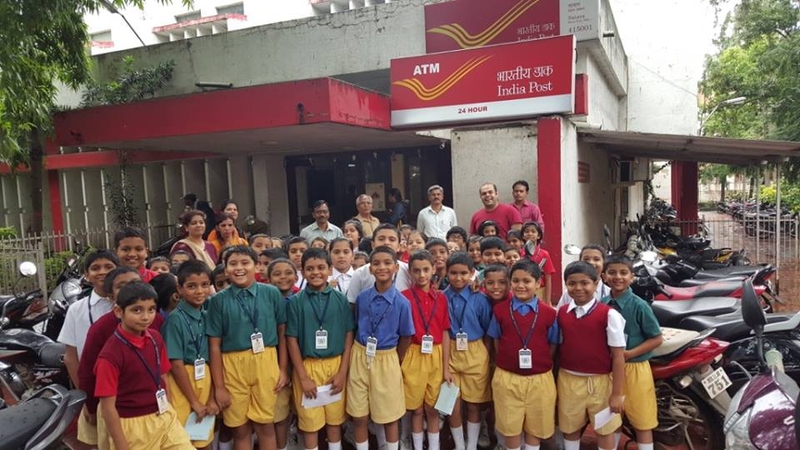 They were welcomed warmly by the staff at the Post- office. 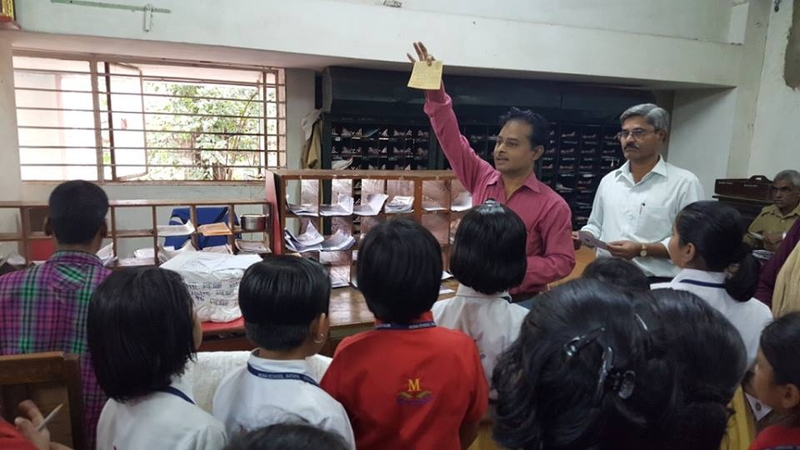 They were taken around to see how letters are collected, segregated, stamped and then stored in pigeon holes for the postmen to collect. 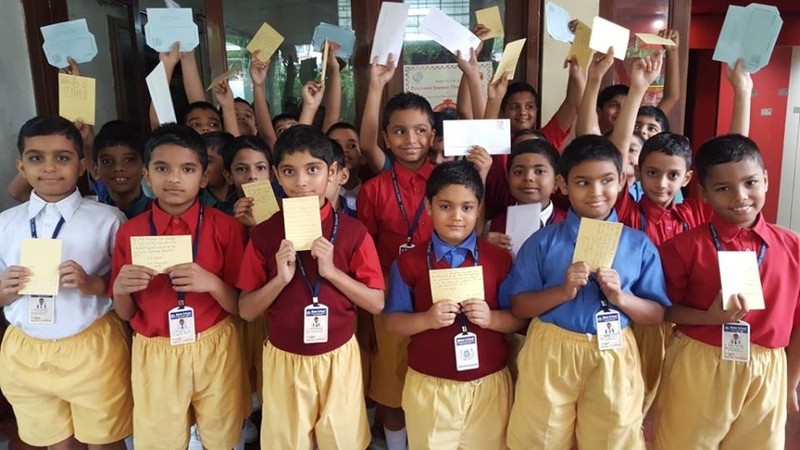 It was altogether a great learning experience. 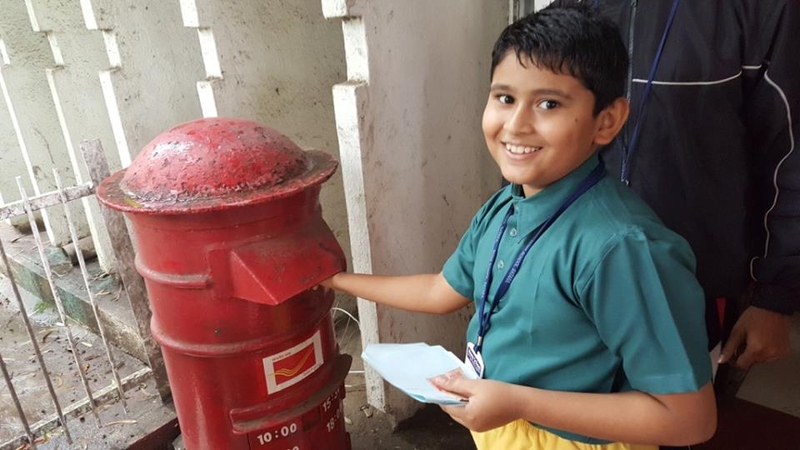 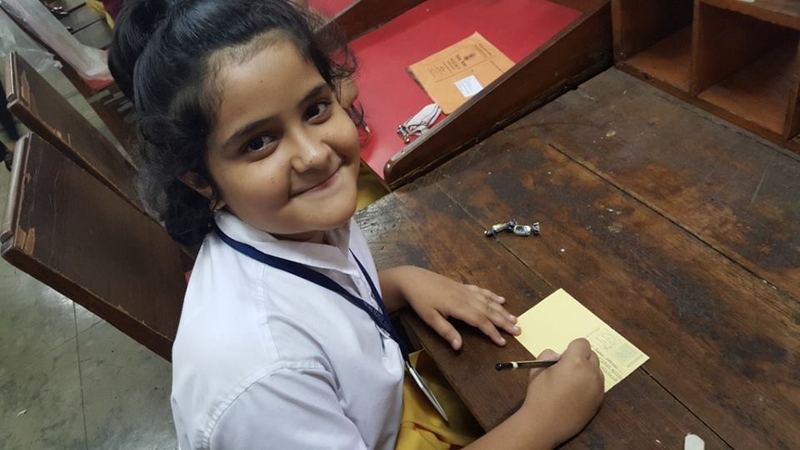 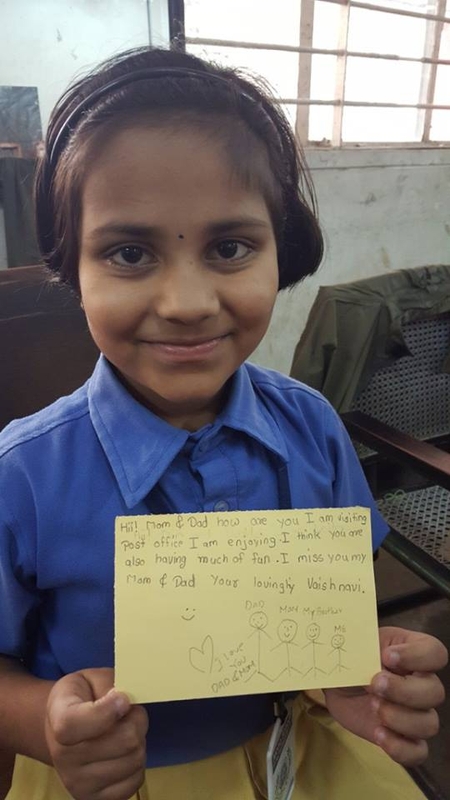 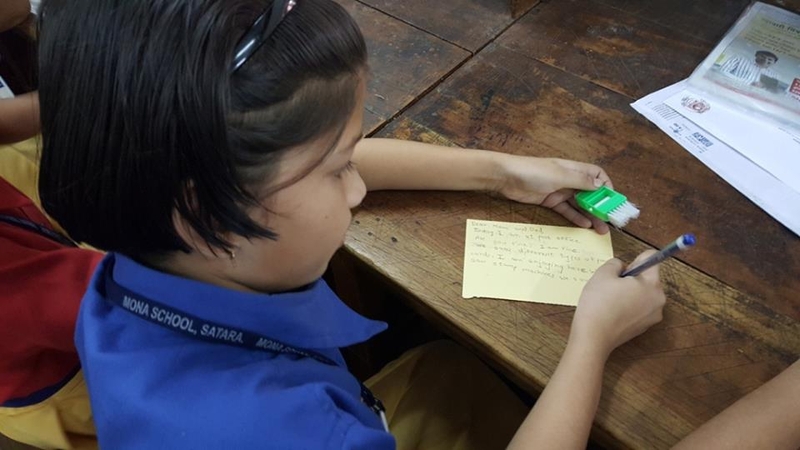 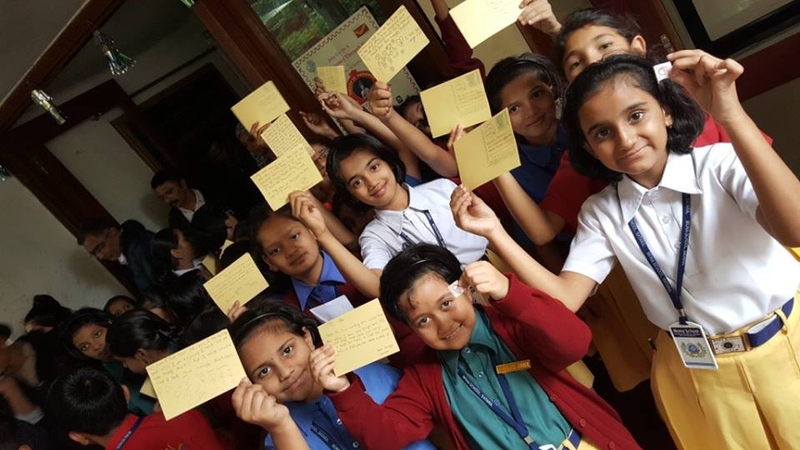 The students posted letters to their parents and their relatives It was delightful to see the excitement on the children’s faces as they were posted their envelopes in the post box.